Mirotic received a flagrant-one for his foul. The real damage, however, had yet to be done. After the foul, something inside Shumpert awoke, because he couldn&apos;t stop making shots. 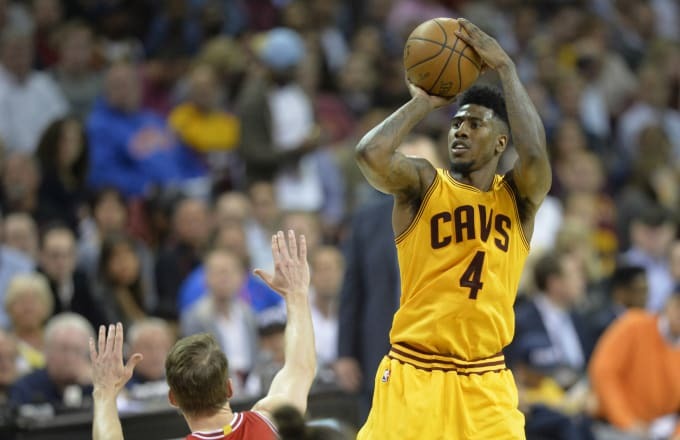 After hitting that three, Iman Shumpert goes to the bench yelling "He&apos;s a b****." I think we know who he&apos;s referring to. After the game, Shumpert had an ominous assessment of Mirotic&apos;s moves.